DogBedShop.co.uk is the webshop for quality dog beds of the brand Dog's Companion®. The Dog's Companion dog beds are a real treat for your dog and due to the large range of colours and fabrics you can always choose the dog bed fitting to your home! Dog’s Companion® is a company that has specialised in very high quality dog beds. The company was founded in 1994 and has seen a steady grow ever since. 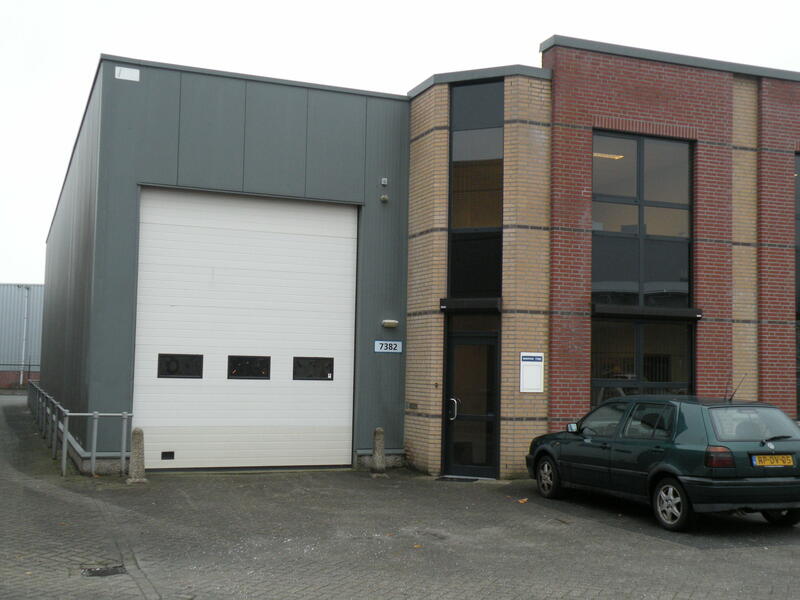 In 2010 we moved over to a bigger location in Breda, the Netherlands, from where we ship our products all across Europe. Dog's Companion® dog beds are only available through this webshop (so not in stores, nor in other webshops).